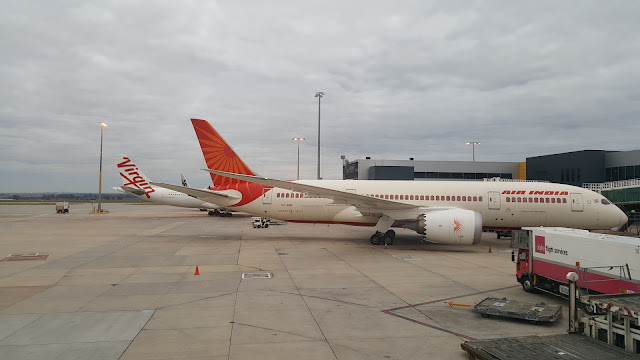 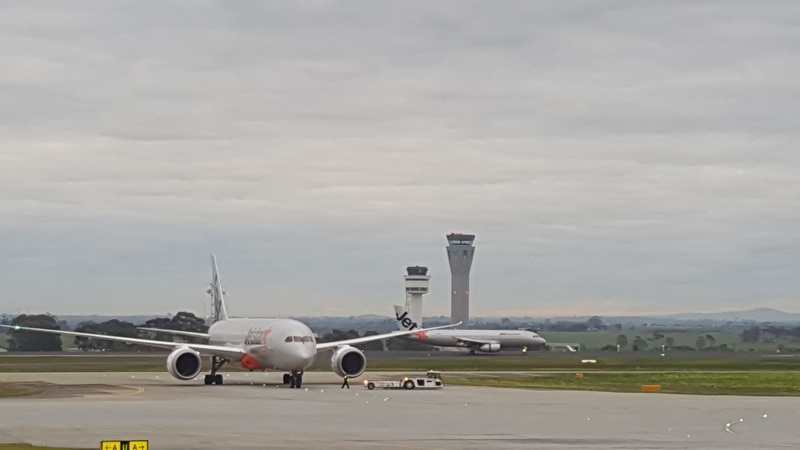 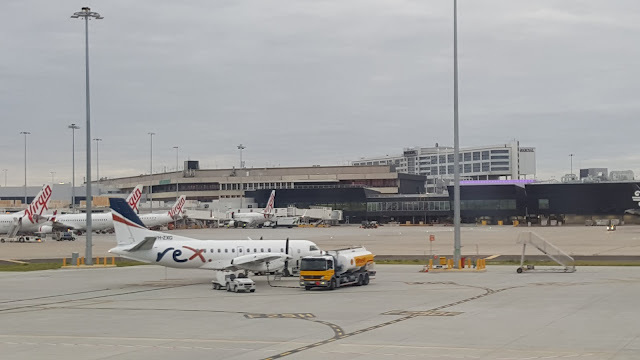 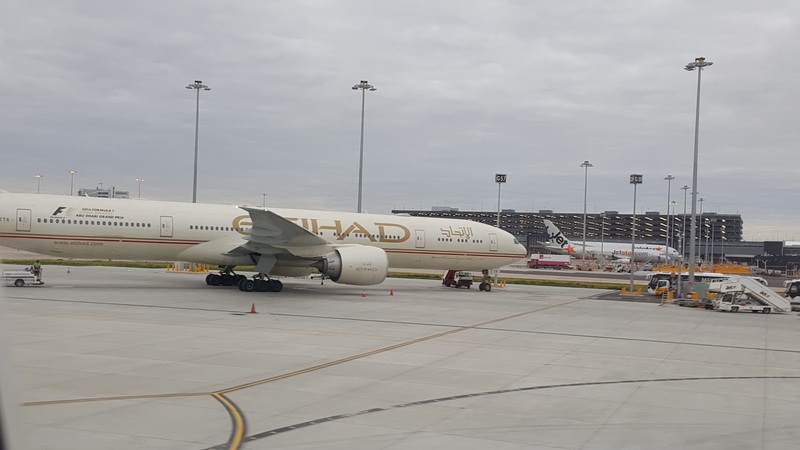 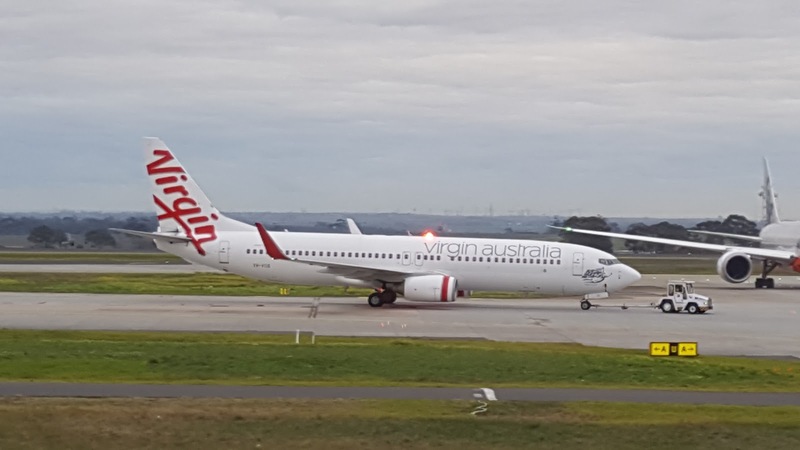 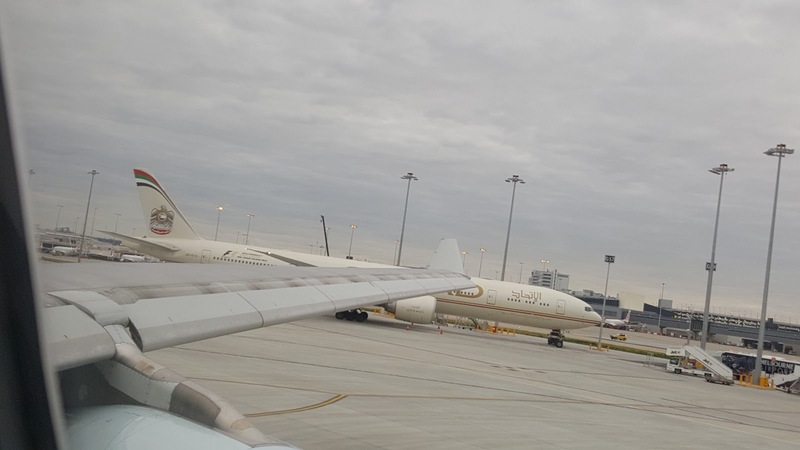 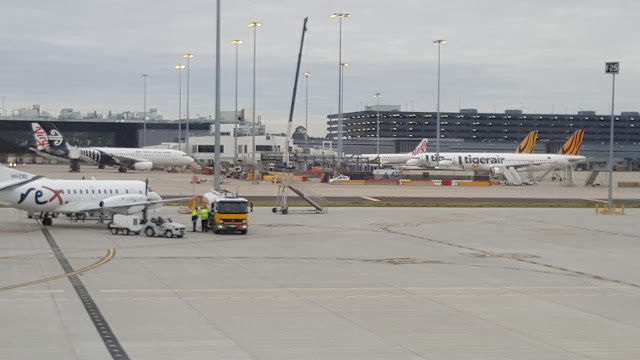 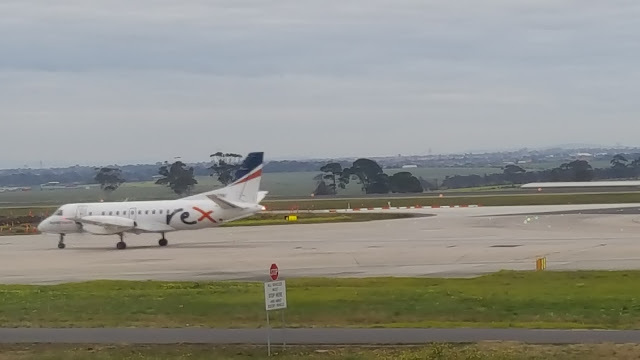 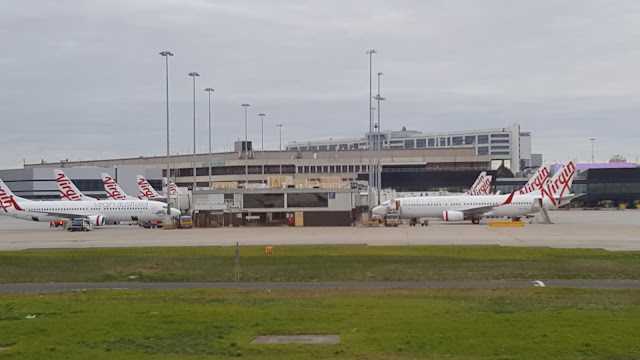 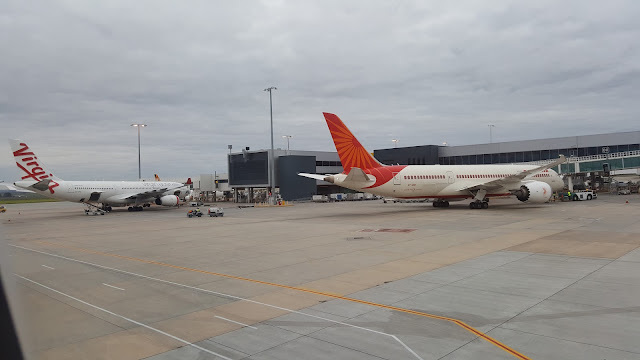 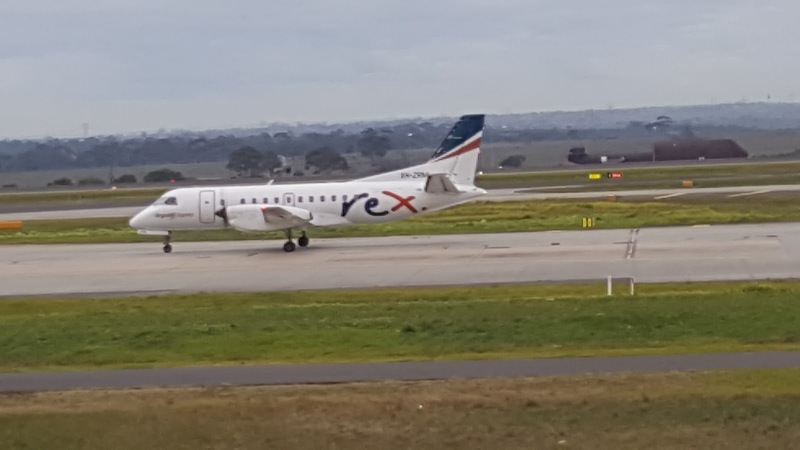 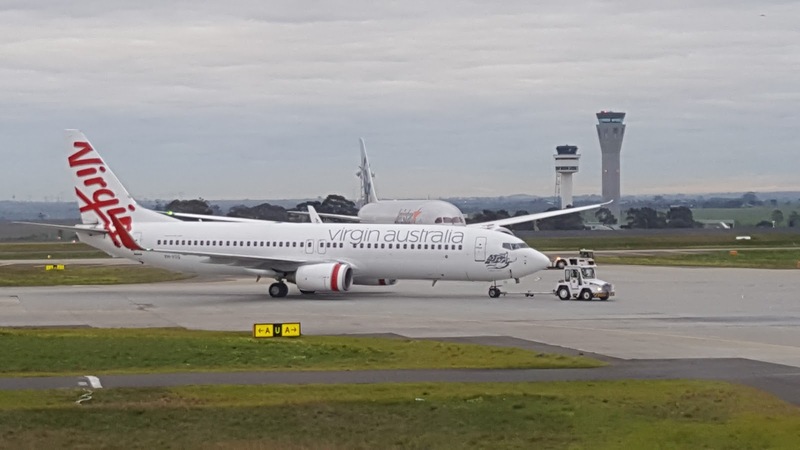 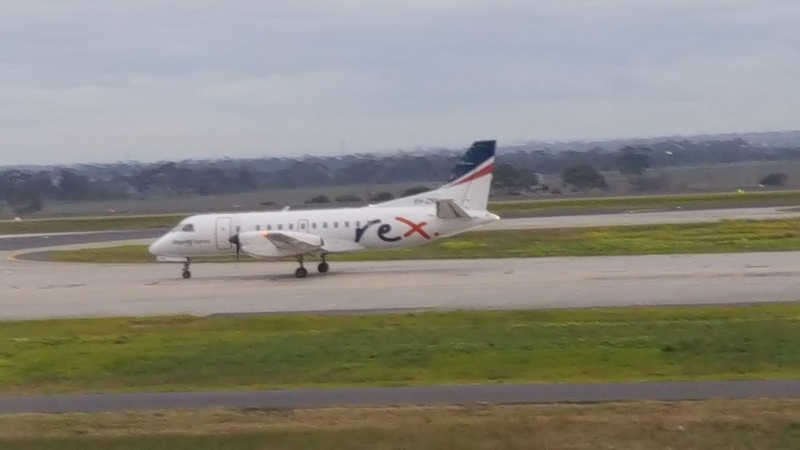 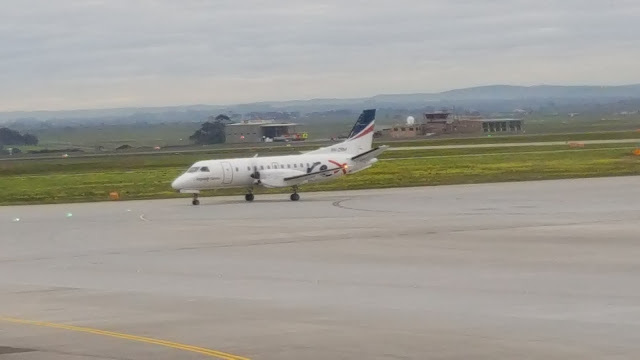 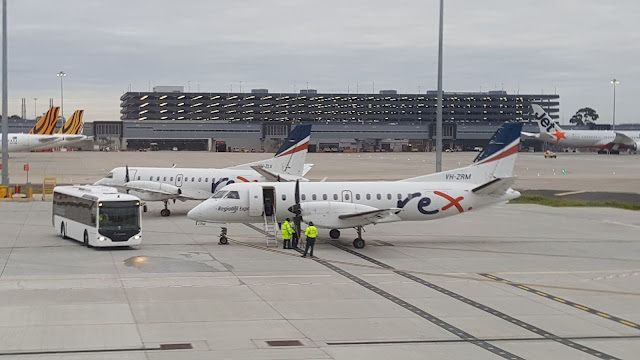 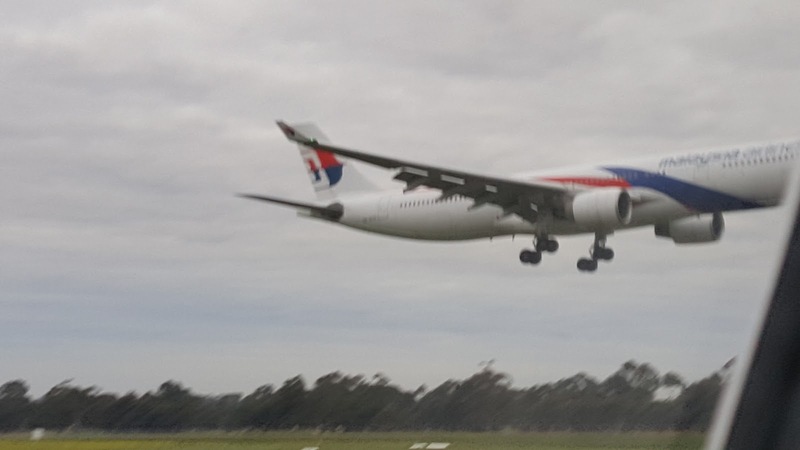 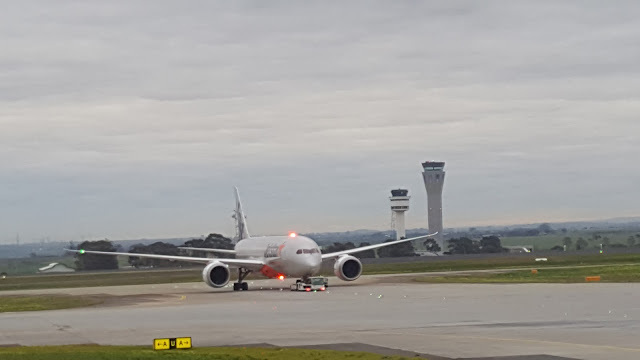 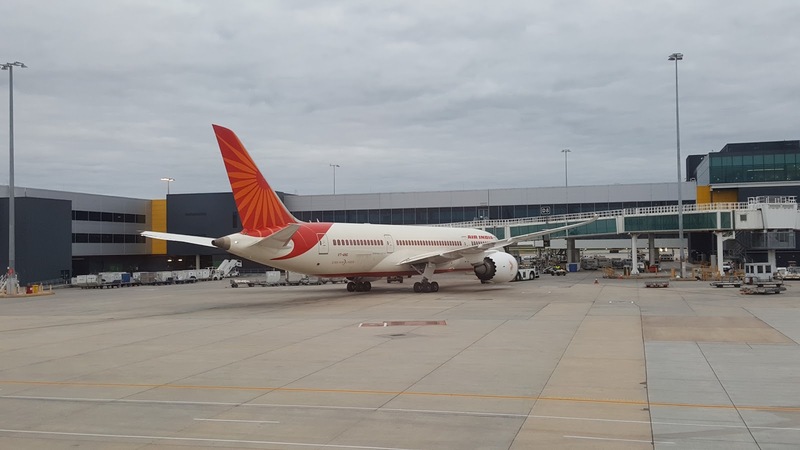 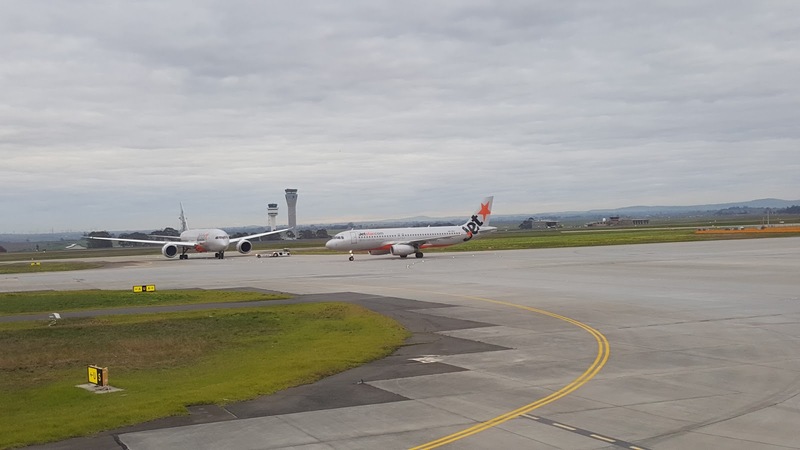 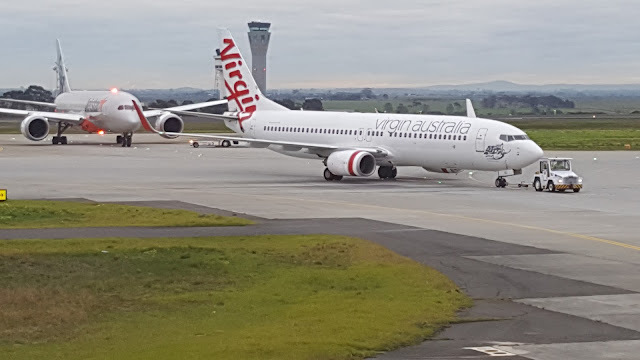 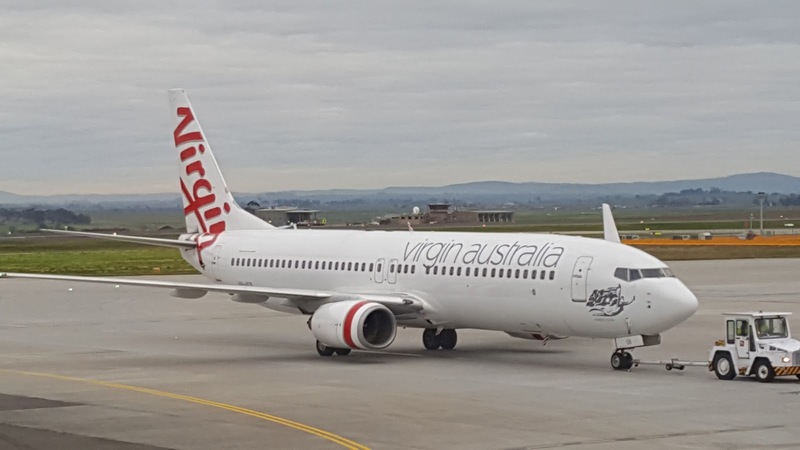 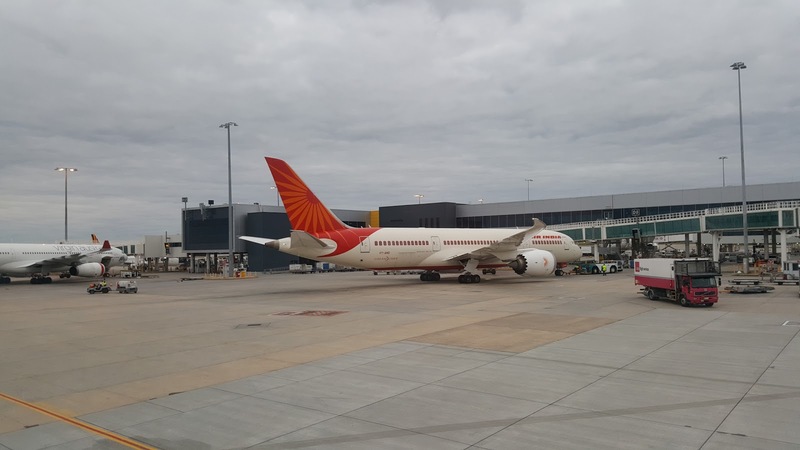 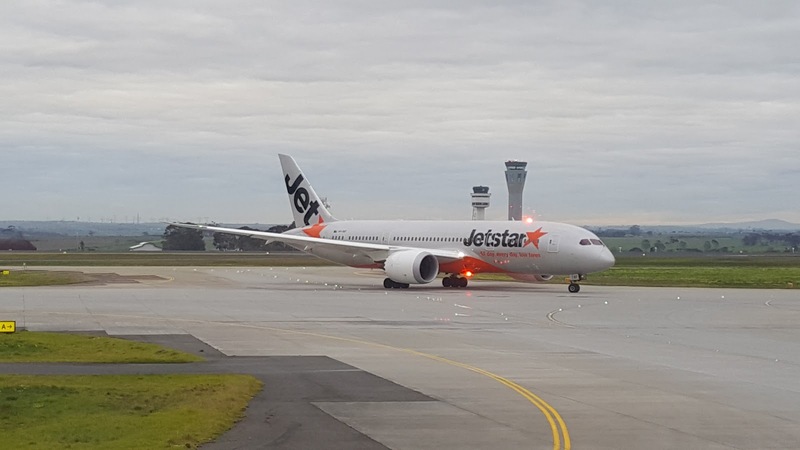 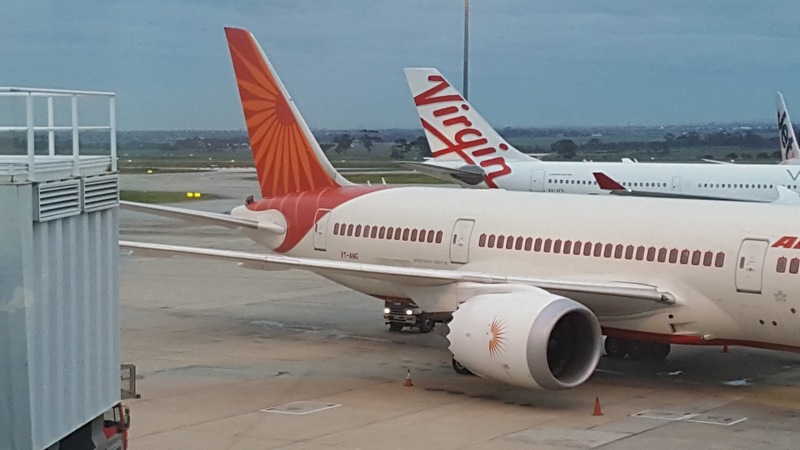 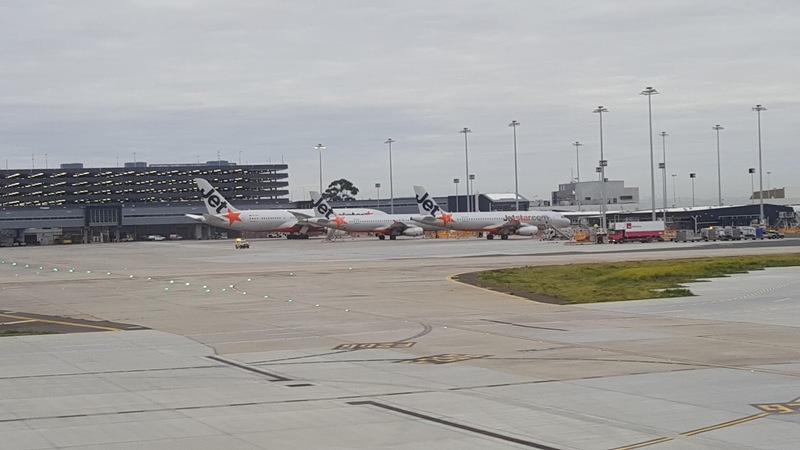 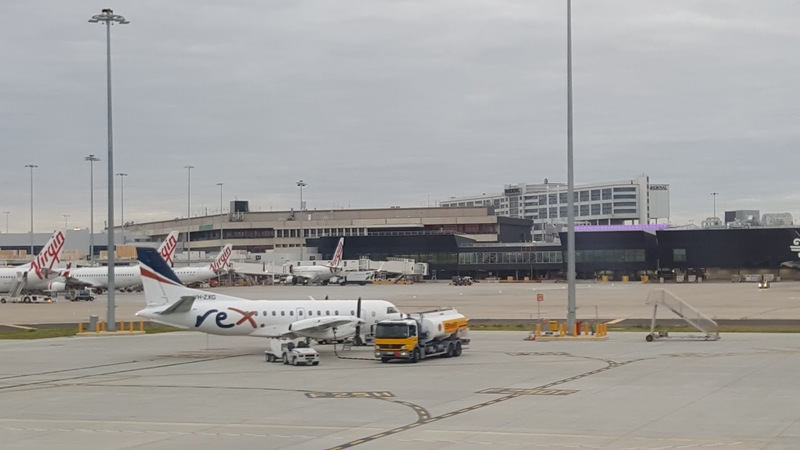 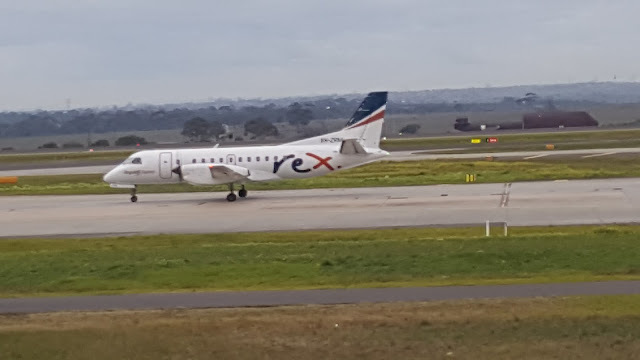 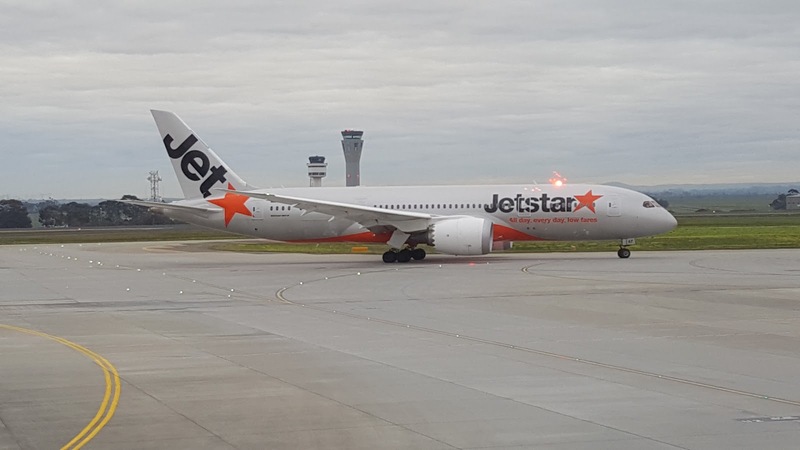 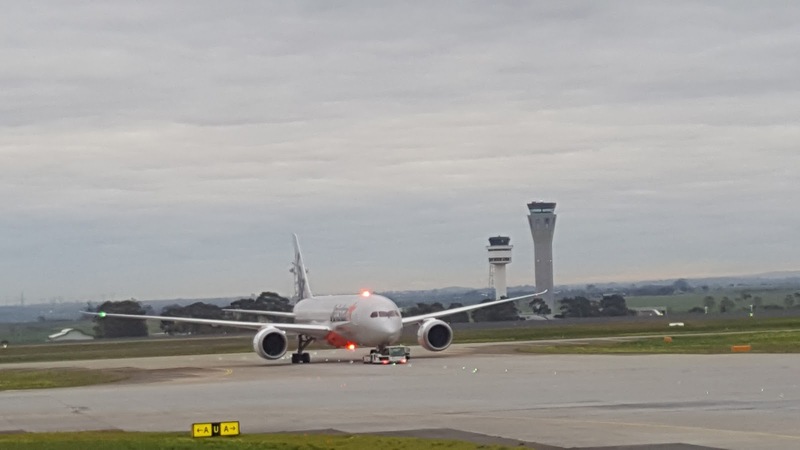 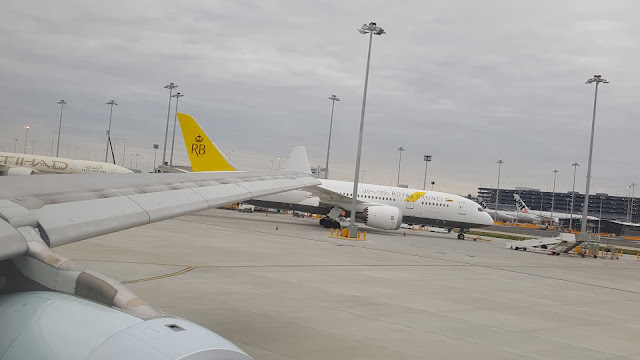 And my Plane Spotting mania at Melbourne's Tullamarine Airport continued well after boarding! The towing vehicles are having a busy morning! And it's all the way to Hong Kong now!